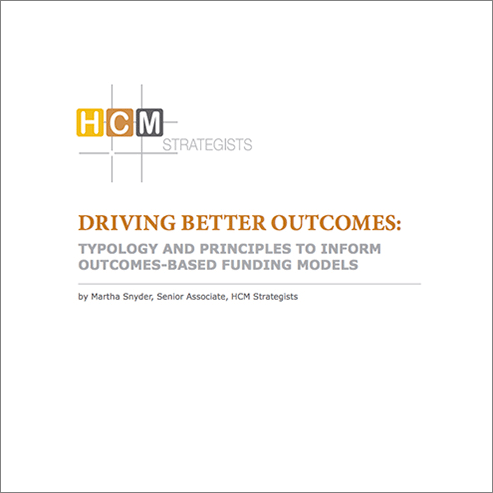 A new report titled Driving Outcomes:Typology and Principles to Inform Outcomes-Based Funding Models written by HCM Senior Associate Martha Snyder was released today. The report takes an in-depth look at the evolution of state outcomes-based funding policies and creates a typology for assessing state OBF policies. To find the full report, as well as other state-specific resources, click here.